Fundraising to run a School for special children in West Bengal. Join my cause! 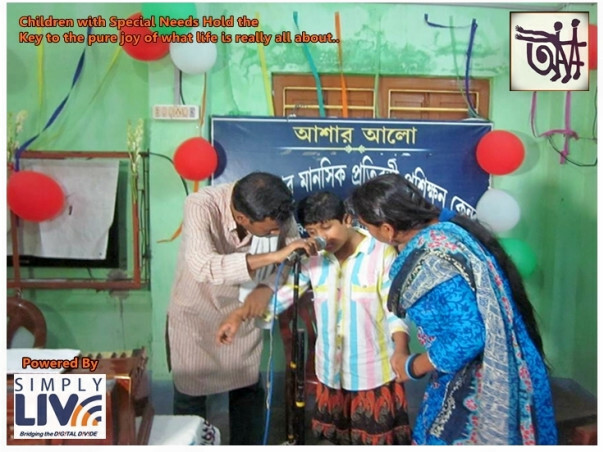 It’s an initiative by Simply Live along with parents of children with Special needs in Ashoknagar, an small town in district North 24 Parganas of West Bengal. 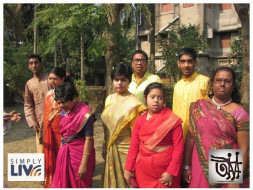 To impart intensive specialized training to students with mental retardation and other cognitive disabilities. • To make students self-reliant, helping them develop various life skills, and wherever possible, providing vocational training. • To integrate special students into the mainstream of life. • To provide support and guidance to parents and family members of students with special needs. • To create and enhance public awareness and understanding of cognitive disabilities, and to promote positive interactions between the general public and those with mental retardation. We are desperately looking for funds to run the school & upgrade facilities; currently its 100% funded by parents & it’s getting very tough to manage day to day operations. We require funds for School Building & Infrastructure & monthly salary for trained Teachers & support staff. We are open for any queries & to provide fund utilization report to both individual or corporate donations provided on a monthly basis. We also welcome individuals or corporates to visit our school.